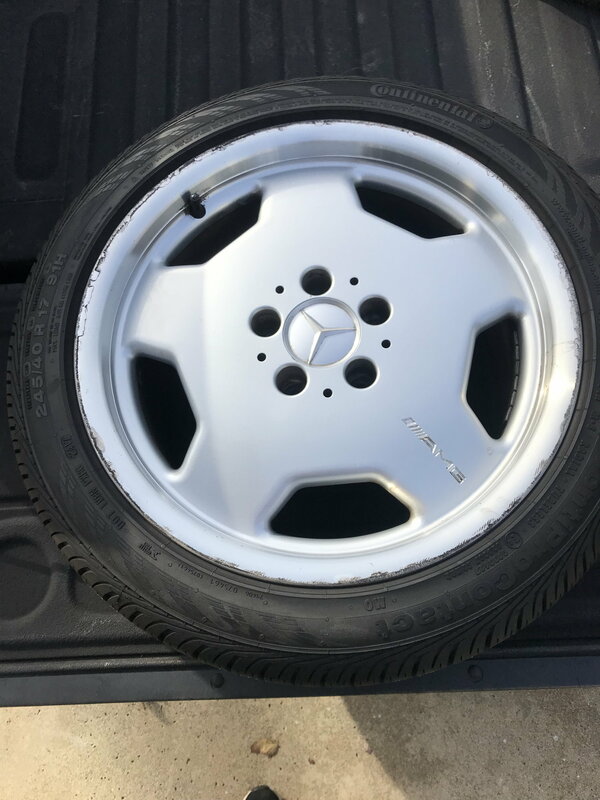 Wheels came off my C43. No bends or cracks. They do have some curb rash. 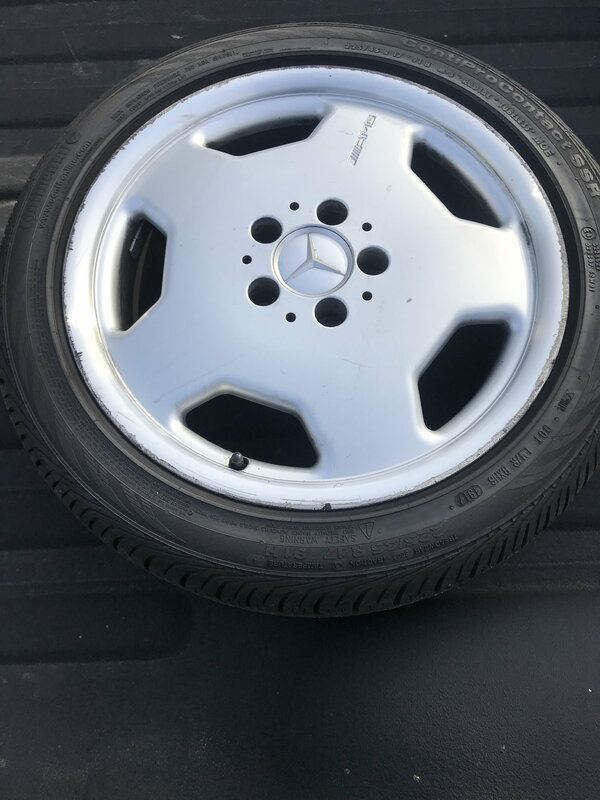 Tires alone were $1k at the dealer. 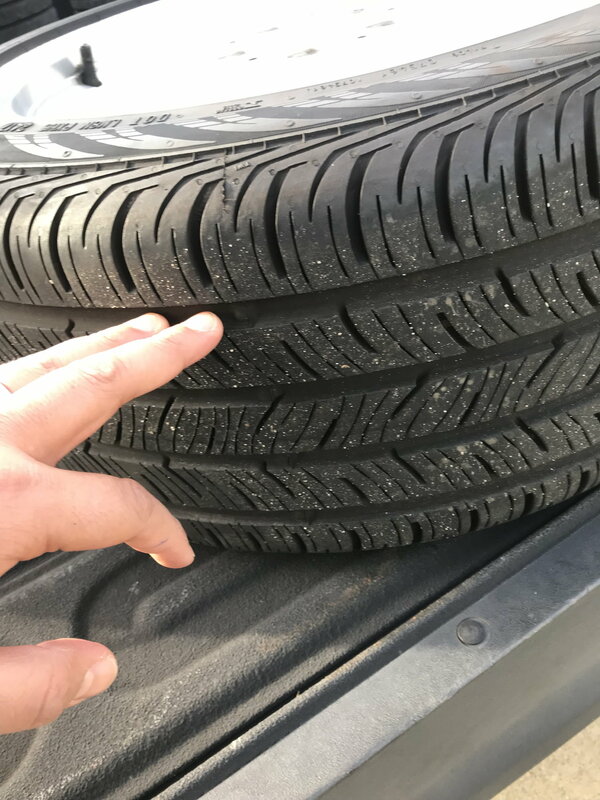 Tires only have about 6k miles on them. Still look brand new. 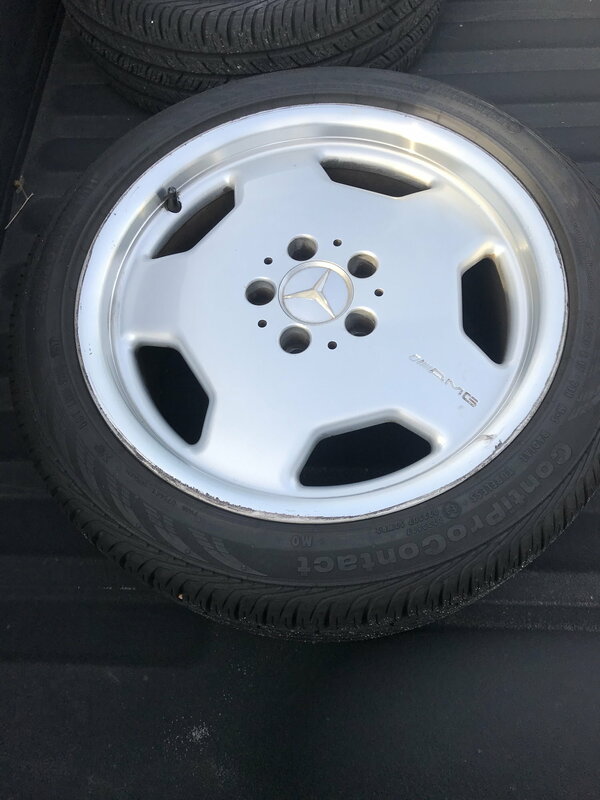 Continental ContiproContact 225/45r17 front and 245/40r17 rear. $900 obo. Will consider trades, maybe w202 parts. Looking to sell locally. 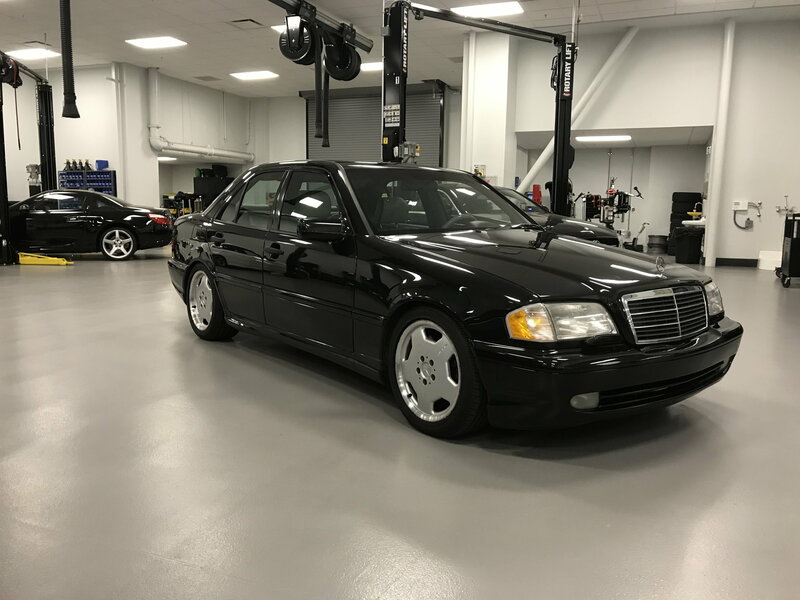 What kind of W202 parts do you need? Performance parts, some interior parts I need, 2 tone driver seat, steering wheel, headliner. I understand wanting to sell locally, likely enough interest out there near you. 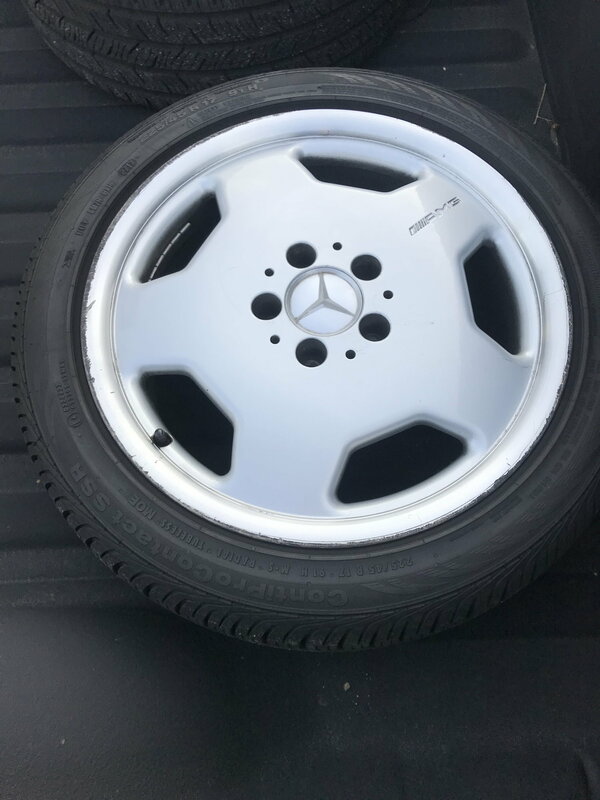 I can piece a set together without tires for right around $1k shipped, so if you want to work something out just get in touch. I found a supply of parts for mine in Memphis of all places, no wheels though; and a rear bumper cover in NJ! Get in touch if you'd like to work something out, I would rather give my money to you than some ebay store. Thanks, give me a few days to see if I get any offers here locally. If I don’t then I’ll look into shipping costs.